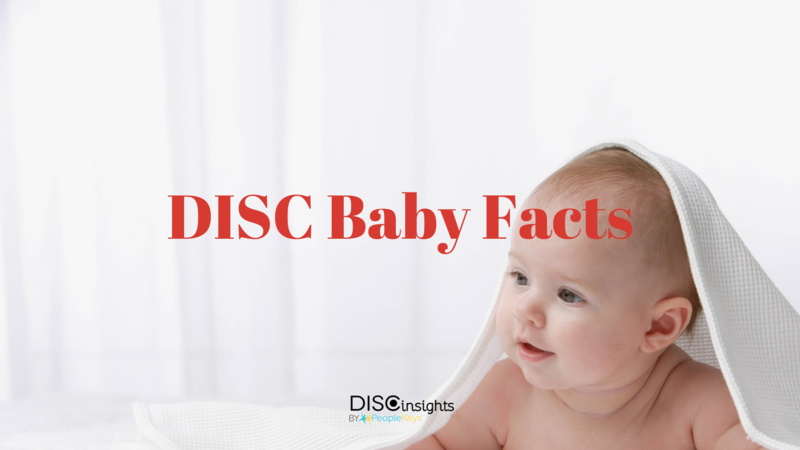 I don’t know anyone else who has ever talked much about infants and DISC or tried to determine a newborn’s style, yet William Moulton Marston spent a lot of time discussing and writing about this topic. A proud father of a newborn infant, I joked about wanting an “S” baby so he would always be calm and peaceful. My friends at work think he will become a little “D” since the apple doesn’t always fall far from the tree. I guess this will be an interesting study of heredity vs environment and nurturing in determining a future personality style in little Michael. True submission is a natural response for a newborn. It is worthy to note Marston used the term “submission” for the “S” style, which at the time of his writing was not a negative expression of human behavior. Marston notes that true submission takes place in an infant as a loving parent would hold the child, gently massage the child, and cuddle the child. The infant “submits” to the pleasurable response and this increases trust by the consistency of loving the child in this manner. That is why children are so formative in these years, and as parents are we either teaching them to trust and develop strong bonds or to fear and feel separation. Learning “S” style traits is pleasurable to a young infant, while learning of compliance is unpleasant. Compliance (C style) is a much more learned response, which is “taught” more than any other style. You don’t have to teach a child to be cranky, playful, or loving, but you do need to teach them the rules. 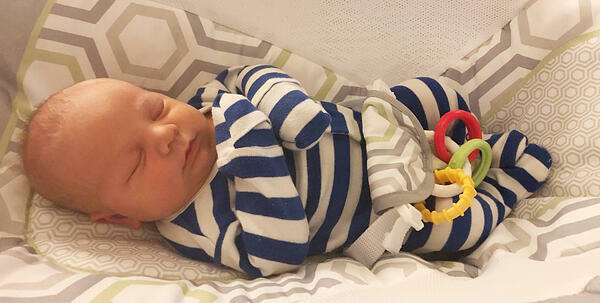 Healthy babies are loving creatures and respond best to “I” and “S” style gestures and treatment. Infants can quickly gain the “D” (dominance) traits once they learn their persistence in even less desired traits will cause a positive reaction. Marston referred to the “I” style as “inducement.” Babies are born with an inherent trait to use inducement to gain reactions from a parent. When a young infant smiles, coos, are does cute little facial expressions, etc. it usually causes a loving response in return. This is exactly what the young infant wants. This is not much different from an adult “I” doing something to gain a pleasurable response, or in Marston’s terms inducing this behavior. In summary, according to Marston, young infants are born with instincts that naturally lend themselves to the “D,” “I,” and “S” styles while the “C” is more a learned response over time. Let us know your feedback on this post, and I may write more on this topic as a follow-up. PeopleKeys is the only DISC provider to do validation studies tied directly to Marston’s original work, and we continue to be the thought-leader in the application of DISC principles.